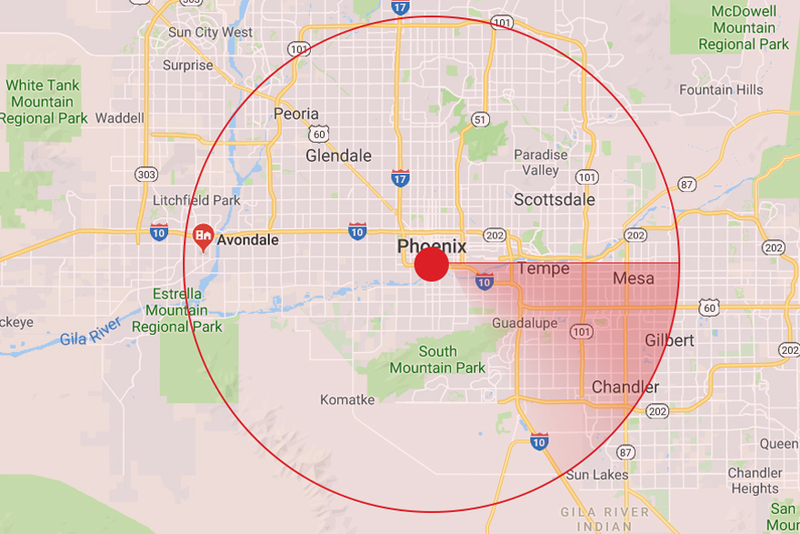 If you’re looking to move to the Phoenix area, don’t forget to check out Queen Creek. In this town on the southeast border of Phoenix, you’ll discover welcoming neighborhoods, desert adventures steps away from your front door, and historic olive groves full of beauty and flavor. 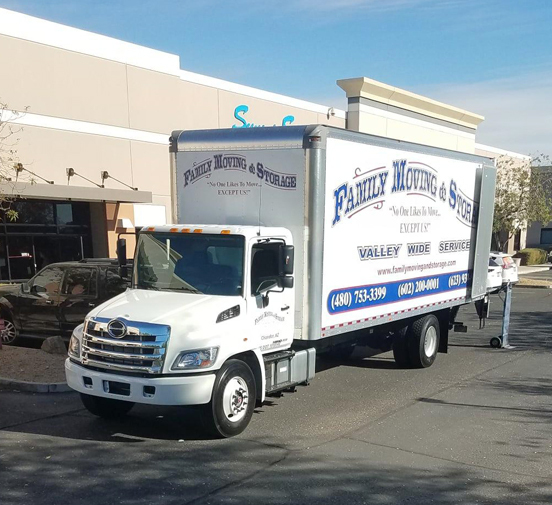 If Queen Creek sounds like a great fit, Family Moving & Storage is the best local moving company to get you there. 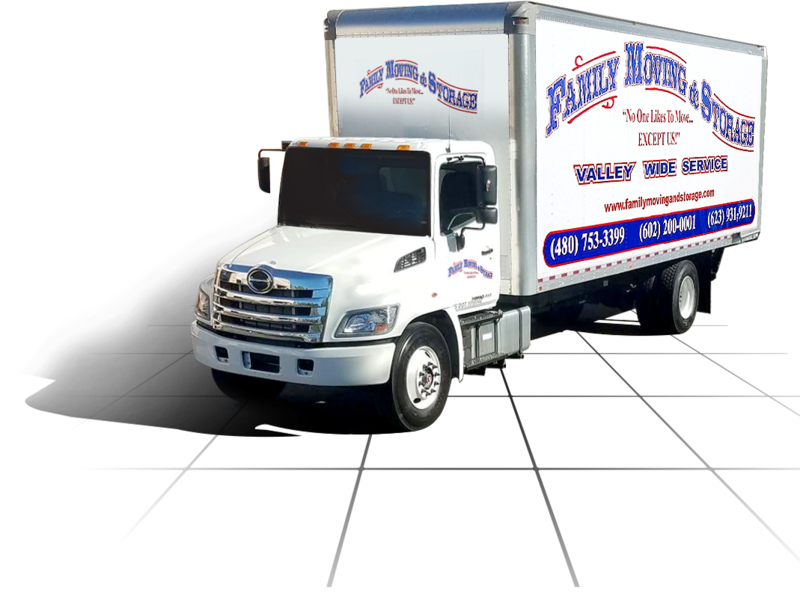 For over twenty years, we have been the go-to local movers for the Queen Creek area. 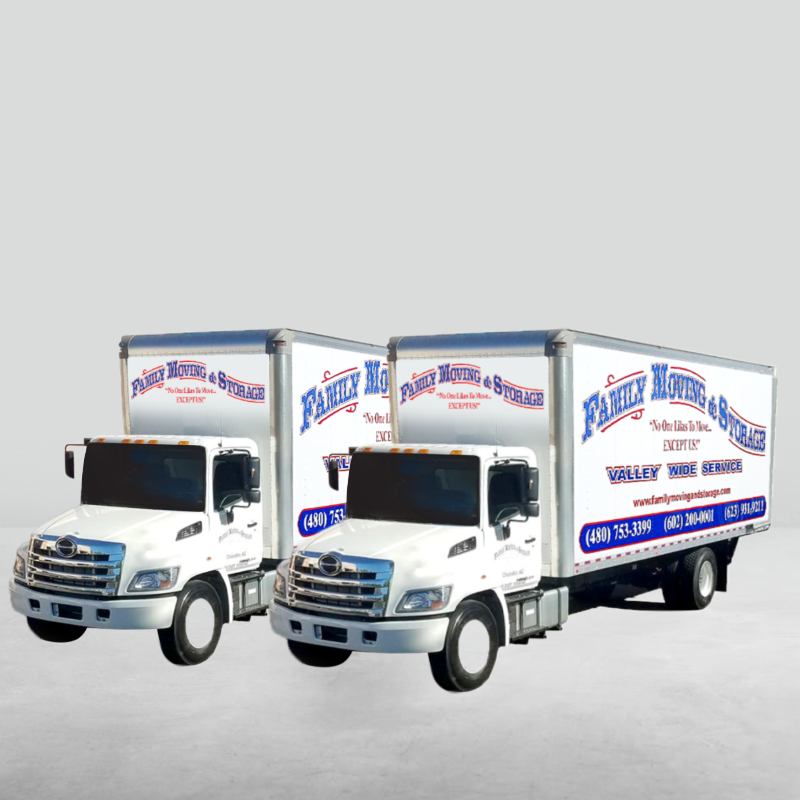 With our years of know-how, we’ve perfected our moving services. Need help boxing things up? That’s no problem for our packing pros. Our packing services cover it all, including bringing all the necessary supplies and carefully securing every item. 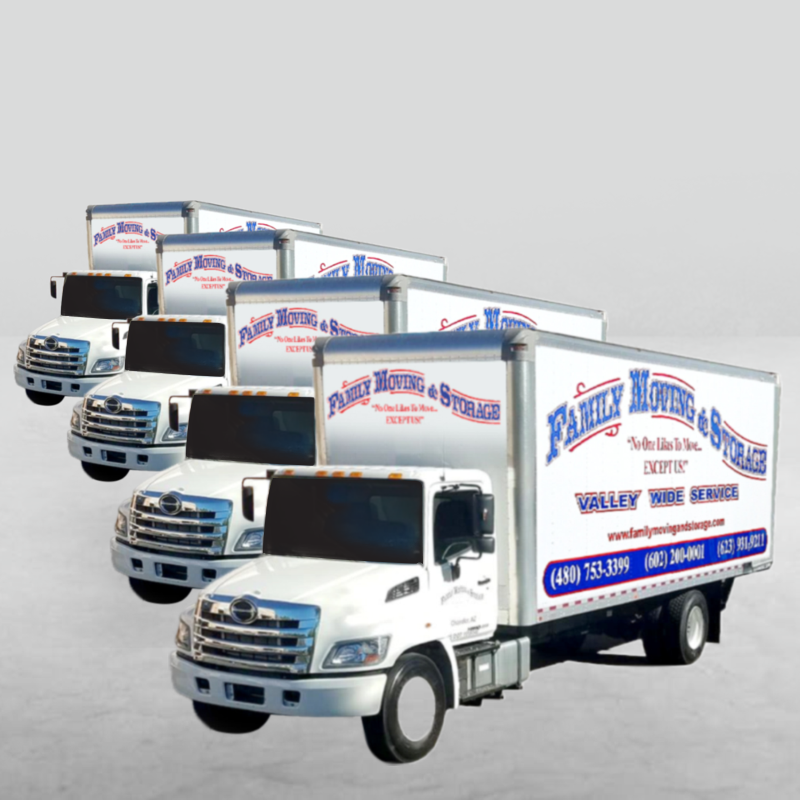 From there, our crew of moving professionals will safely transport your possessions to your desired destination. 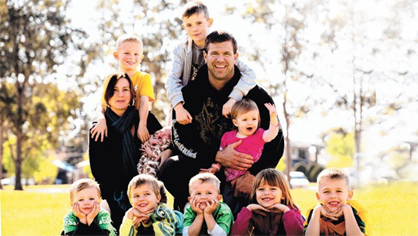 Planning a move is hard but finding a great mover doesn’t have to be. 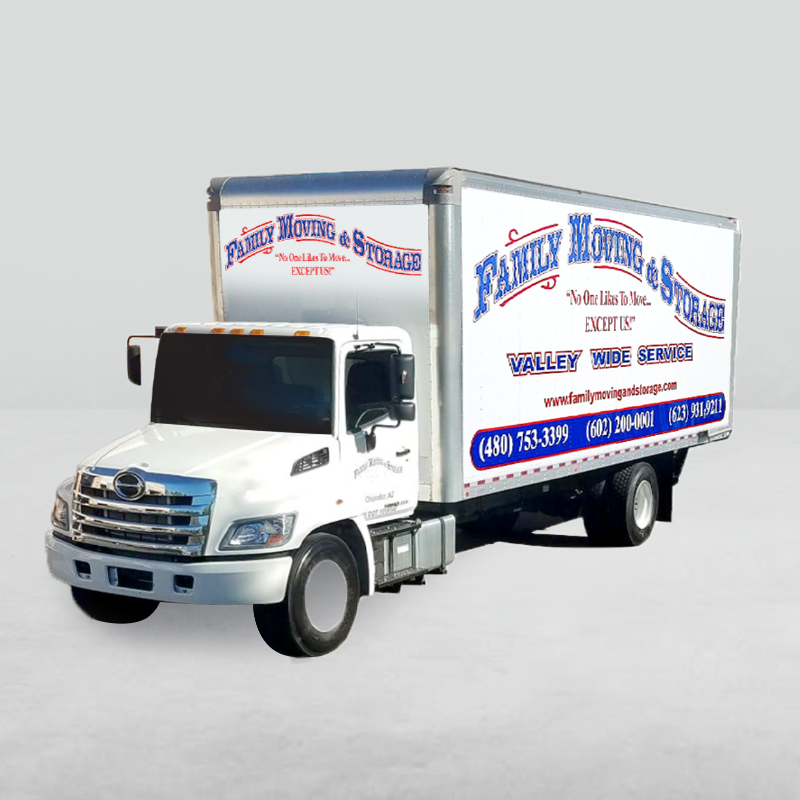 Contact us today at Family Moving & Storage for a moving estimate.